"Jerry Schilling has captured the beauty of my father's spirit in a way that has never been done before. I will admit that I was nervous to read another book on this subject, especially by a friend (there are not many wl)o remain in my life from this time period, as Jerry does), but this book is by far my favorite. It is a captivating, well-written, and un-crucifying account of many historic moments that shows the real birth and evolution of rock and roll and how it bridged the racial divide. Jerry tells his story of a young boy growing up poor with no real family before fate changed his life during one Sunday afternoon game of football—and he tells it with humility, honesty, and dignity." 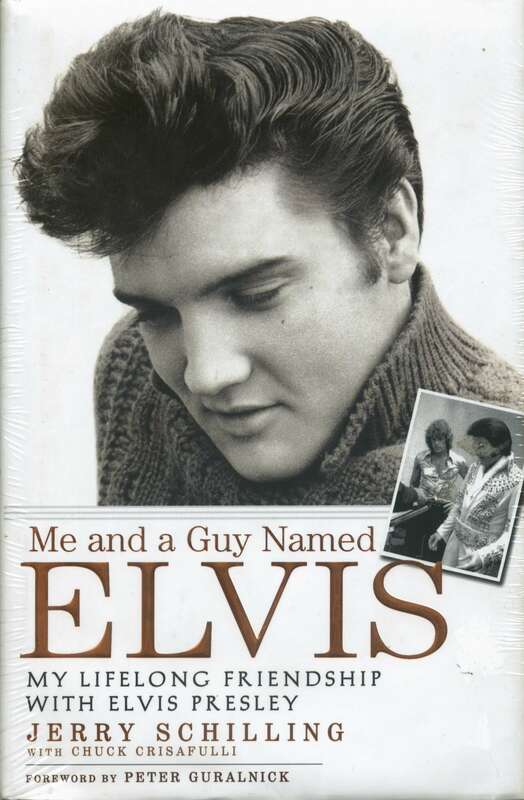 "What Jerry Schilling has written in Me and a Guy Named Elvis is an account of one man's experience, a personal memoir that, while it places its narrator squarely in the midst of historic events, never claims credit for those events in the way that so many self-serving memoirs are inclined to do. 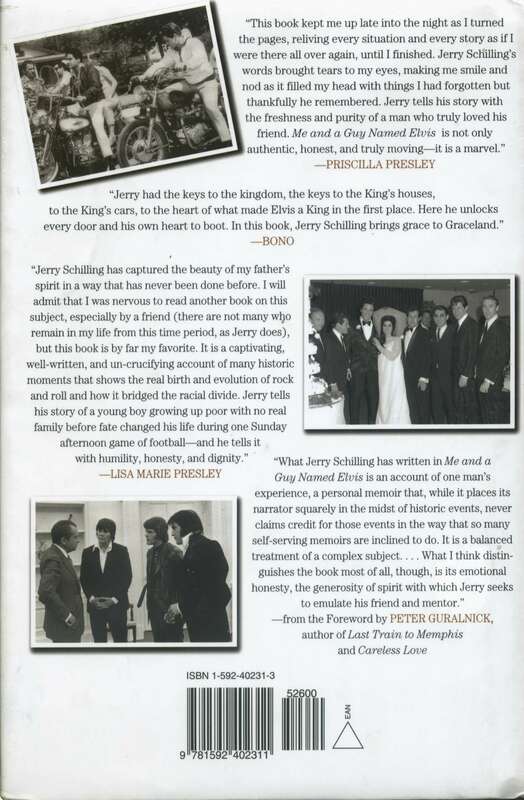 It is a balanced treatment of a complex subject. . . . What I think distin-guishes the book most of all, though, is its emotional honesty, the generosity of spirit with which Jerry seeks to emulate his friend and mentor." Kundenbewertungen für "Me and a Guy Named Elvis - My Lifelong Friendship with Elvis Presley"